Context: The Kerala government is considering promoting a ‘green habitat’ concept giving thrust to eco-friendly and reusable building materials, natural water storage and solid waste management. 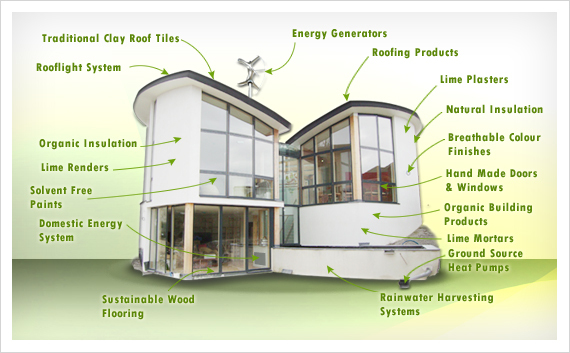 The objective of the concept is to introduce maximum eco-friendly and reusable materials in the construction. The buildings, under the concept, are planned to be designed in such a way that natural sunlight and wind would be used to maximum and the usage of electricity reduces to the minimum. A rainwater harvesting or natural water storage system would be a sure feature of such ‘green’ buildings, where even kitchen and drainage water would be recycled and reused for other household purposes. Not only the danger posed by unscientific construction practices, but also the scarcity of conventional building materials is a reason to draw up an alternative green habitat concept. Laws and legislation alone are not enough to implement the green habitat concept. A thorough grassroot level campaign is inevitable to create awareness about this among public and inculcate a green culture among them. Context: International day of persons with disabilities was observed on December 3 to promote the rights and welfare of disabled individuals around the globe. 2017 Theme: “Transformation towards sustainable and resilient society for all”. 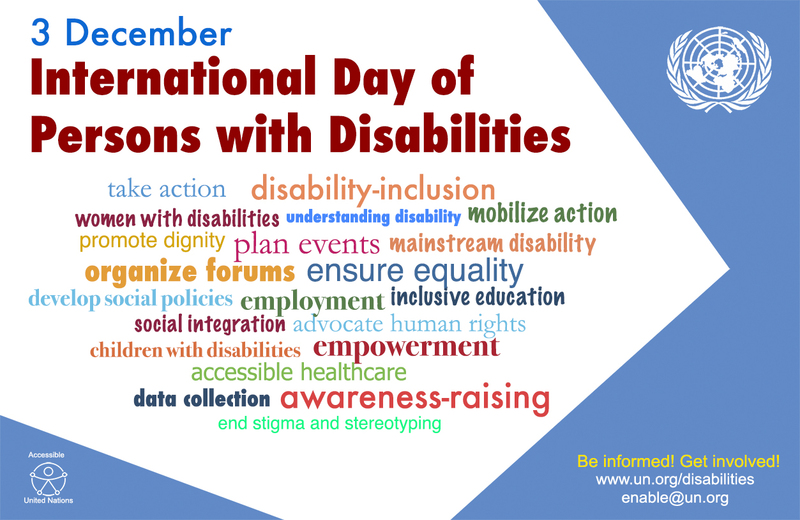 At least 10% of the world’s population, or 650 million people, live with a disability. 20% of the world’s poor are disabled. The percentage of children with disabilities not attending school is extremely variable and is between 65 – 85% in some African countries. Mortality for children with disabilities may be as high as 80% in countries where under-five mortality as a whole has decreased to below 20%. In many low-income and middle -income countries, only 5-15% of disabled people who require assistive devices and technology have access to them. People with disabilities are arguably the largest ‘invisible minority’ on the planet. WHO figures say that 15.3% of the world’s population lives with some kind of disability. But India’s 2011 census says that only 2.21% of the population have disabilities. Context: Bangladesh and Myanmar recently signed a Memorandum of Agreement to begin the repatriation of more than 6,20,000 Rohingya refugees who have fled to Bangladesh in the past few months. 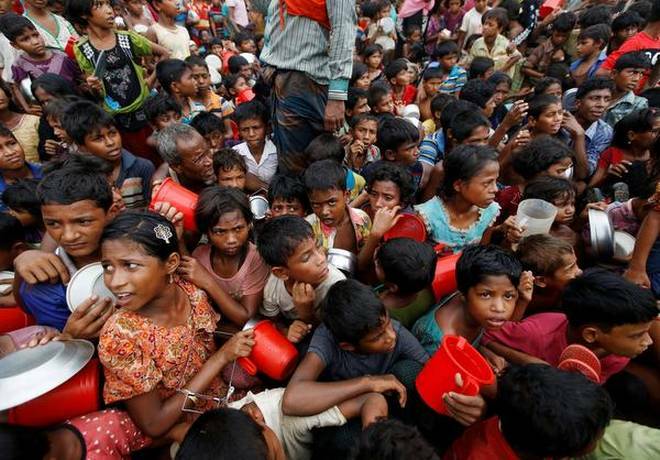 Further, a joint working group including officials from Bangladesh, Myanmar and the United Nations High Commission for Refugees (UNHCR) will be set up in three weeks, and Myanmar would begin to repatriate the refugees within two months, by January 23, 2018. What had led to the exodus? Since August, when the Myanmar military began a crackdown on Rohingya villages in Rakhine after a series of terror strikes on army camps, the numbers that have escaped burning homes and alleged atrocities by the authorities, have risen rapidly, with most seeking shelter across the border in Kutupalong camp of Bangladesh’s Cox’s Bazaar. The UN has condemned the violence as a case of “ethnic cleansing” and “genocide”, putting pressure on Myanmar’s leadership to end it. Talks between Bangladesh and Myanmar appear to have been guided not by international agencies, but by China. China had announced that it favoured a “three-step” solution, comprising a ceasefire in Rakhine, a bilateral repatriation deal for the Rohingya to Myanmar and long-term solutions including the economic development of the Rohingya areas. Beijing has deep interests in Rakhine, especially in the Kyaukpyu Port, with oil and energy pipelines to Yunnan province forming part of a $10 billion economic zone in its Belt and Road Initiative. While on the one hand, China has protected the Myanmar regime from international sanctions at the UN thus far, it has tied itself to the success or failure of the repatriation agreement, on which the fate of the Rohingya now rest. According to the deal, Myanmar has committed not to delay sending those repatriated back to their original homes, but this task will be made more difficult by the fact that that many of the Rohingya villages have been burnt down. Also of concern is the stipulation that those who will be accepted by Myanmar must show their Myanmar-issued identity cards, not just their Bangladesh-issued refugee cards. Finally, international human rights agencies have warned that refugees cannot be forced to return while threat of violence against them persists, even as they process the trauma borne of the atrocities they fled from. 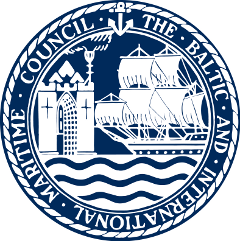 Context: India has been re-elected to the Council of the International Maritime Organization [IMO] under Category “B” at the recently held 30th session of the Assembly of the IMO in London. 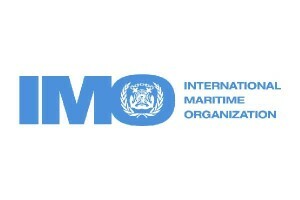 With re-election in IMO, India will continue to engage with the international maritime community to further her maritime interests and promote the welfare of her citizens. India has been one of the earliest members of the IMO, having ratified its Convention and joined it as a member-state in the year 1959. India has had the privilege of being elected to and serving the Council of the IMO, ever since it started functioning, and till date, except for two years for the period 1983-1984. Context: Venezuelan has launched its own cryptocurrency, called the “Petro,” which will be backed by the country’s vast natural resource reserves. The country has also approved the creation of a BlockchainBase observatory to oversee the development and rollout of the new cryptocurrency. 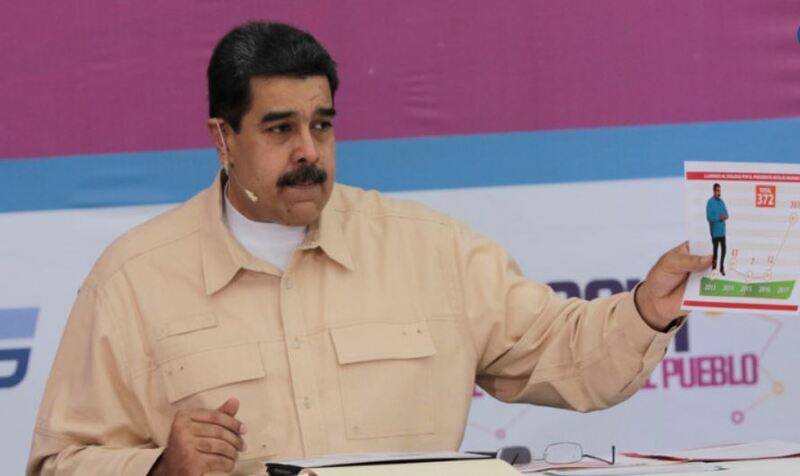 OPEC member Venezuela boasts the largest proven reserves of crude oil in the world, but has struggled against the plunge in oil prices which began in 2014. What you need to know about the cryptocurrencies? Context: With a huge talent pool and growing demand for innovation in drugs and medical devices to address the rising disease burden, the demand for the creation of a favorable environment for clinical trials in the country has once again come to the fore. Epidemiological transition, in recent decades, compounded with the burgeoning population as well as widespread malnutrition and poverty, have resulted in the steep rise in both communicable and non-communicable diseases in the country, across all age groups. To counter this rising burden of disease, there is a compelling need for local clinical trials. After a peak in 2009-2010, the clinical research sector in India is continually contracting. India represents 17.5% of the world’s population but conducts only 1.4% of global clinical research. This is unfortunate, considering we have all the requisite factors, such as English-speaking health-care professionals, a large number of experts, steady economic growth, access to world-class technologies, strong IT- and data-management infrastructure, access to ethnically diverse patient populations and competitive operational costs. All these factors present clear advantages for clinical research. India has been lagging in this area primarily because the regulatory system in India for clinical research has become increasingly a deterrent for biopharmaceutical- and device-companies which sponsor clinical trials. The existing legal framework lacks credibility, in terms of predictability and transparency, in the criteria and protocols governing clinical research. 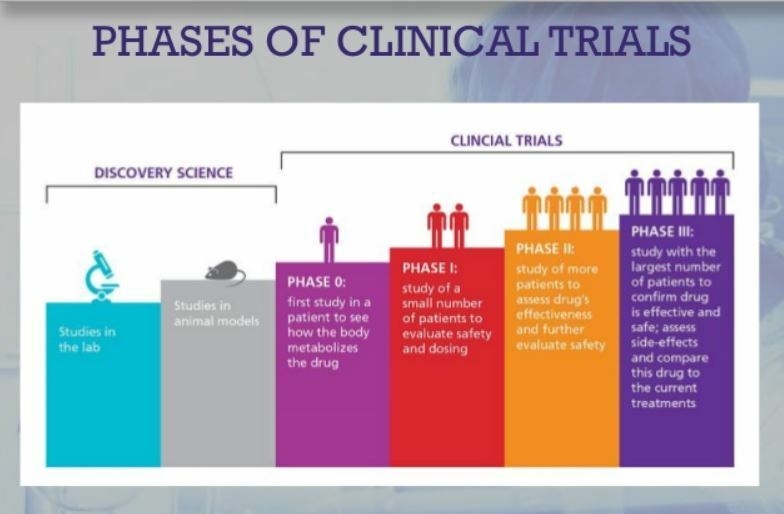 Clinical trials also seem to be misunderstood in the media and have sometimes been portrayed as experimental procedures, where new products are being unsafely tested on people. There have also been instances of lapses in confidentiality or non-adherence to protocols or shortcomings in getting informed consent from participants and these are to be totally condemned. Because of this they have received wide support. Recognising the importance of local clinical trials in developing better and safer drugs, the Government of India is now working on new policies that could ensure swift approvals to begin clinical trials without making compromises on patient safety. The Government has taken steps such as recognising ethics committees, centralising a system whereby adverse side-effects can be appropriately investigated by the Drugs Controller General of India and formally recognising centres which are capable of conducting clinical trials in accord with regulations. To further speed up the availability of new and effective drugs, the Government has proposed waiving off clinical trials for those drugs that have already proved their efficacy in developed markets. Health research is not only crucial to the development of new diagnostic tools and treatments, it goes on to guiding the planning of health-care services in the appropriate direction, facilitating continuous evaluation and improvement of medical care, and allowing a thorough investigation of risk factors and disease associations. Therefore, Improvements in the overall policy environment can have a significant impact on attracting and securing greater investment and the associated economic gains. To reap the benefits of clinical trials, our objective should be to bring about more clinical research in the country while maintaining high standards to ensure patient safety and accuracy of data. On the eve of World Disability Day, the Telangana State government has entered into an agreement with Vindhya E-Infomedia Private Limited to set up the IT campus which will focus on creating employment exclusively for PWDs. With this Hyderabad is all set to be a home for world’s first Information Technology campus for persons with disabilities (PWDs). The proposed campus spread over 10 acres, will come up in the IT Park developed by the State government near Hyderabad International Airport and will have all amenities like training, residential facility and delivery centers. The campus which will cater to various clients both domestic and international, is aimed to provide training and employment for 2,000 people in the next five years. The Andhra Pradesh assembly has unanimously passed the Kapu reservation bill which will provide the community with a 5% quota in education and employment in the state. The state government will now send this bill to the centre. As 5% of reservation to Kapus makes total reservation exceed 50%, central govt nod is compulsory. Kapus are primarily an agrarian community, forming a heterogeneous peasant caste. What is it? It is the annual U.S.-South Korean aerial drill. It is their largest ever joint exercise. It is designed to enhance their readiness and operational capability and to ensure peace and security on Korean peninsula.